Dr. Romney's collaboration with Elaine Pinderhughes and Vanessa Jackson presents basic concepts explaining the multilevel, bidirectional, and recursive operation of power, its effects, and the thinking needed for effective intervention. 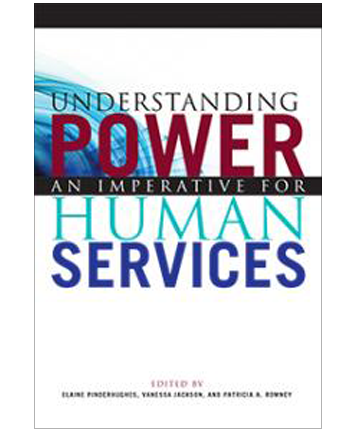 This resource offers an opportunity to work toward building a metaview from which to address how power operates when it is just and to discover its potential for healing and helping people to find, discover, reclaim, or enhance their own power. Can You Love Them Enough?